Have you been a gym member for years and still haven’t seen the results you are craving? Or are you intimidated by the equipment and the atmosphere and don’t feel comfortable with trying to plan your own routine? We know how frustrating that can be, which is why we opened the M.O.G. 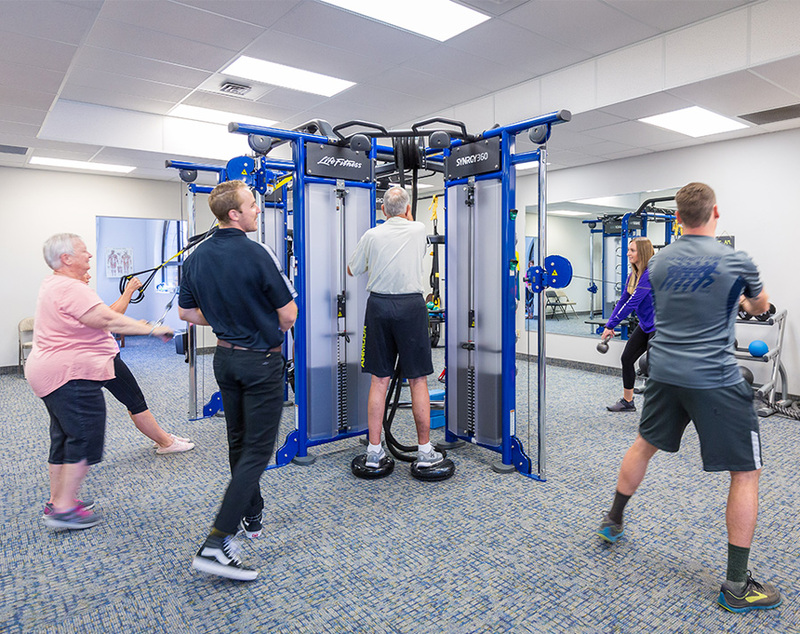 to blend together the energy behind a traditional fitness club and a physical therapists office. Plan for an hour with us. 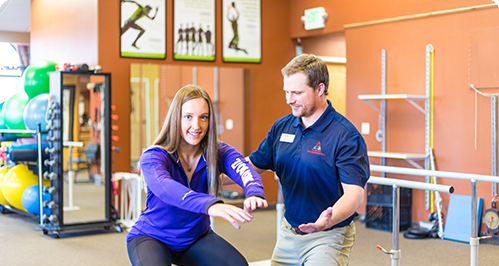 We’ll take your biometric numbers and have a physical therapist meet with you so we can create a custom plan based on your goals. We’ll schedule a follow-up appointment to walk you through your personalized workout so you feel comfortable and empowered in the M.O.G. M.O.G clients have seen amazing results! Lose weight, get fit, gain muscle and learn how to move your body without injury. ...to find time for yourself when you're busy with work, life and family. We also understand the frustration that comes when you don't make time for a healthy lifestyle. You deserve more. We helped hundreds of people just like you transform their lives. But don’t take it from us! I was starting from scratch with no muscle tone, no strength and it’s been wonderful. I feel so much better all around and I look forward to exercising now. It’s been a long time since I’ve wanted to go exercise and a lot of it is the MOG environment. George is constantly encouraging me and it’s great to have someone there since I have questions almost every time I go. I go to the M.O.G five days a week and I love having the support. You can count on George for everything. It’s made me stronger, happier, able to breathe better, and it gave me a place to connect with people. I was able to come back after my knee replacement surgeries with a speedier, more thorough recovery. I’ve lost weight and am getting in condition to get in and out of my own kayak this summer! For the price of your monthly membership, we also provide an on-site personal trainer and health coach to offer support and guidance with your workouts, stress management, and nutrition. 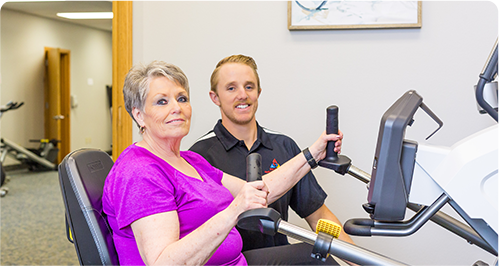 Membership benefits include a comprehensive assessment that includes BMI, body fat percentage, VO2 max, blood pressure, and O2 stats. A reassessment of those numbers every 90 days allows you to see progress. 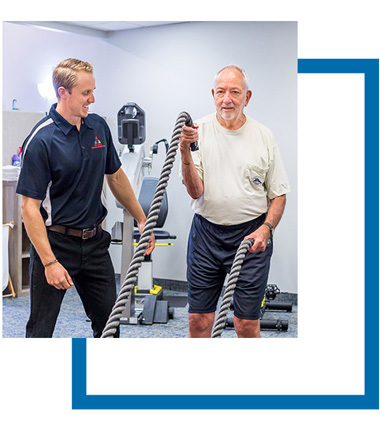 Having a plan created by a physical therapist allows us to tailor your program to you specifically. There’s no cookie cutter solutions here. Are you looking to gain muscle, lose weight, or learn how to exercise on your own again? Have you been avoiding the gym for years due to a poor experience, boredom, lack of results, or an injury? Are you overwhelmed by the idea of getting healthier and aren’t sure where to start? Do you avoid walking long distances or playing with your kids or grandkids? Have you tried all the fad diets and work-out regularly but aren’t seeing the results you want? It doesn’t have to be that way. With a more holistic, lifestyle medicine approach, people can experience better long-term results at the M.O.G! Working the whole body using high-intensity, interval-style strength training, you’ll combine periods of high-intensity workloads and rest periods. Use your bodyweight and mixed resistance equipment to build strength with various exercise drills, working to your maximum output. Suitable for all levels of fitness, Synrgy 360 classes allow you to work at your own level. Class time is approximately 45 minutes. George knows how important it is to be healthy and have the energy and strength to do what you love. He’s passionate about helping people feel empowered in their bodies and learn the best techniques to get results. 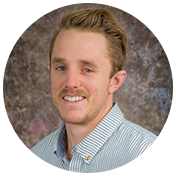 His sense of humor and ability to create strong personal connections quickly make him the kind of personal trainer you’ll want to hang out with every week during your M.O.G workout. 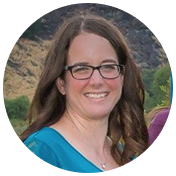 Since Christy works closely with CPR’s physical therapists and patients, she’s fully focused on making sure M.O.G members have the tools they need to succeed with their customized workouts. She provides nutrition and health coaching as well as encouragement and support for members. Christy performs the M.O.G assessments and teaches Synrgy 360 and Fitness for Seniors classes. We can’t control the fact that we age, but we can control how we age. Who will benefit most from this groundbreaking program? Improve range of motion to better complete activities of daily living. Learn relaxation techniques to control pain and everyday stress. Increased muscle strength and indurance to give you more energy. Take control of your pain through exercise.